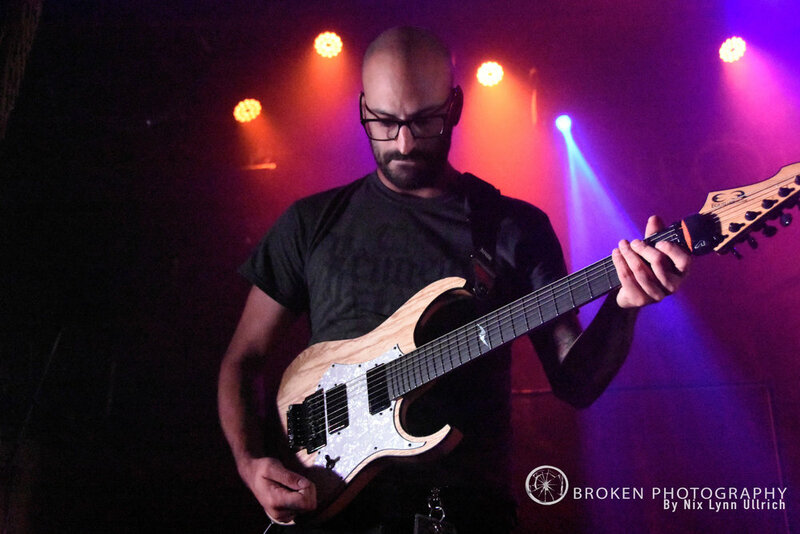 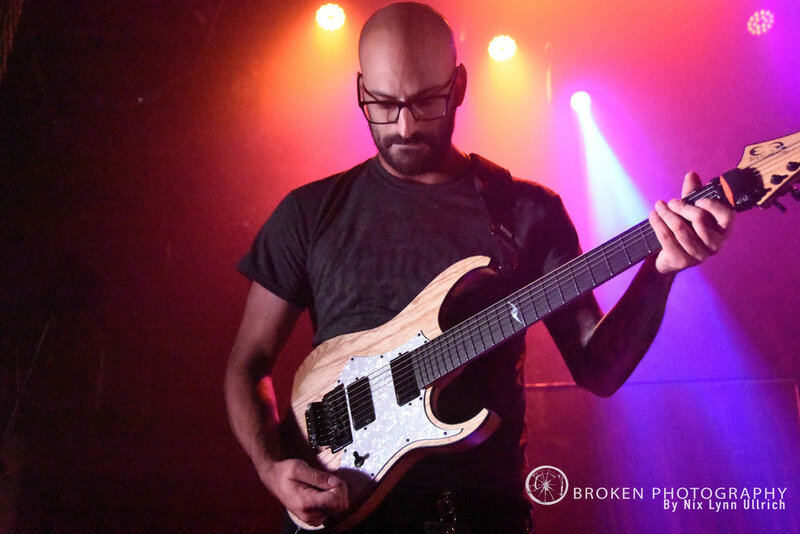 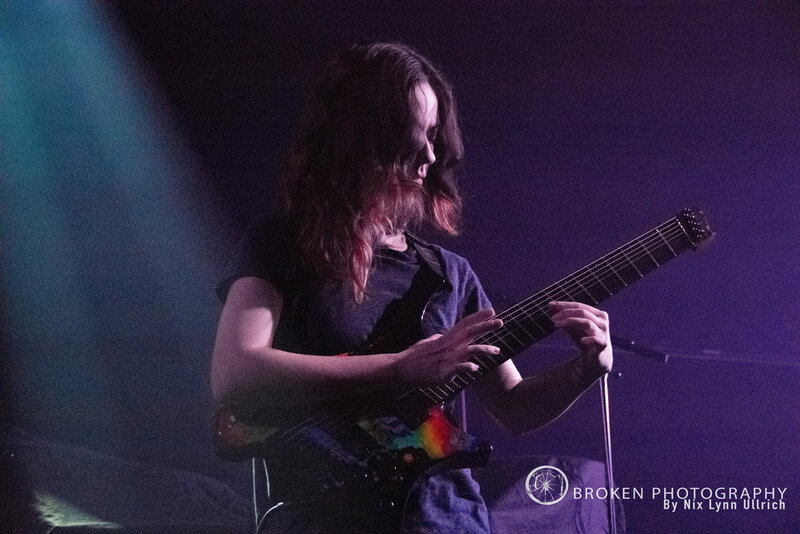 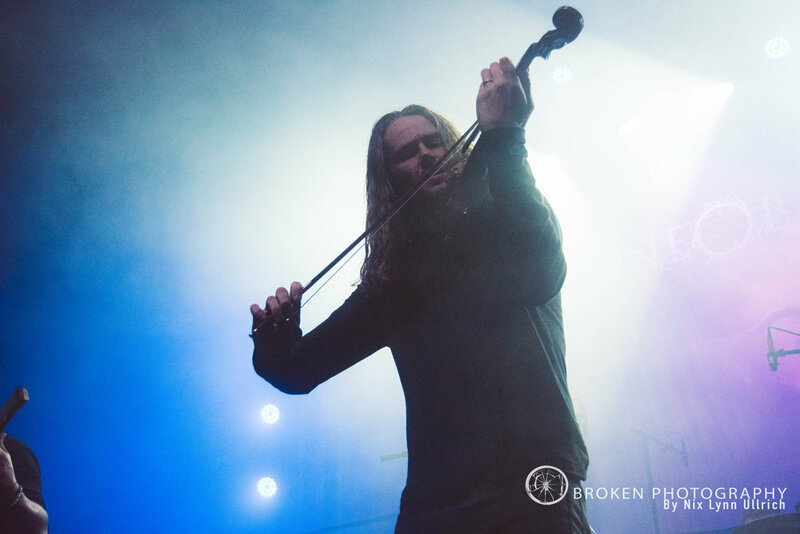 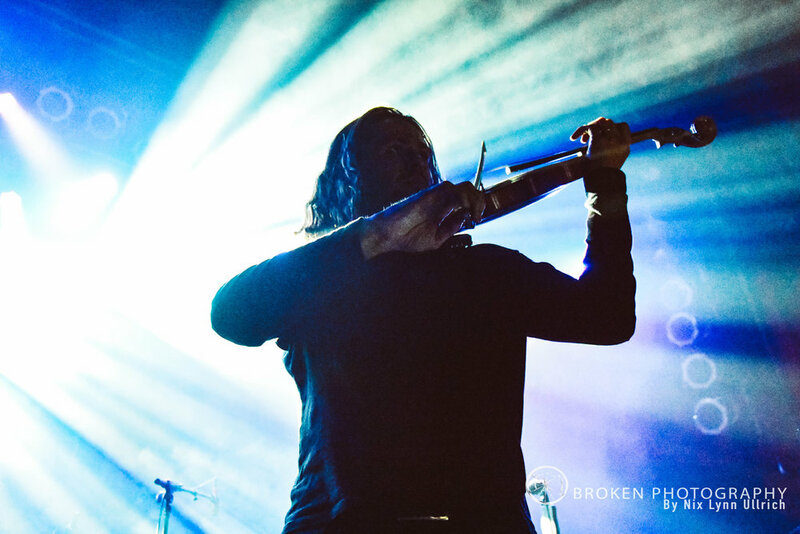 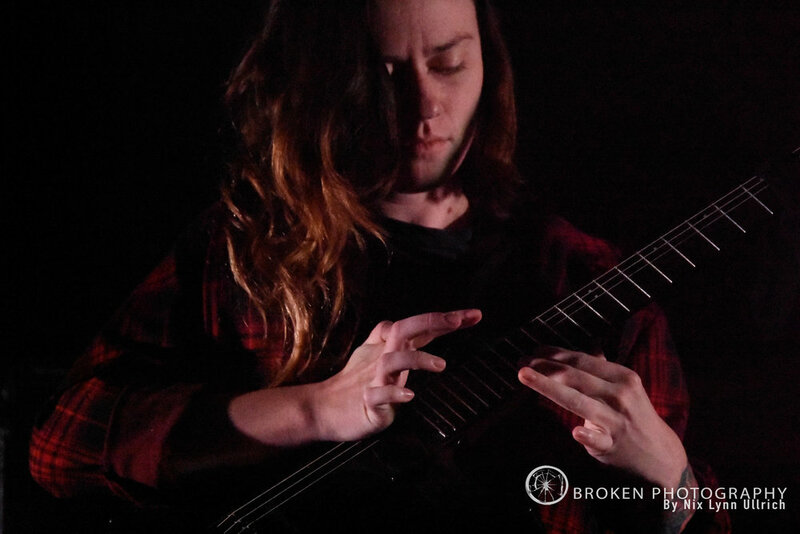 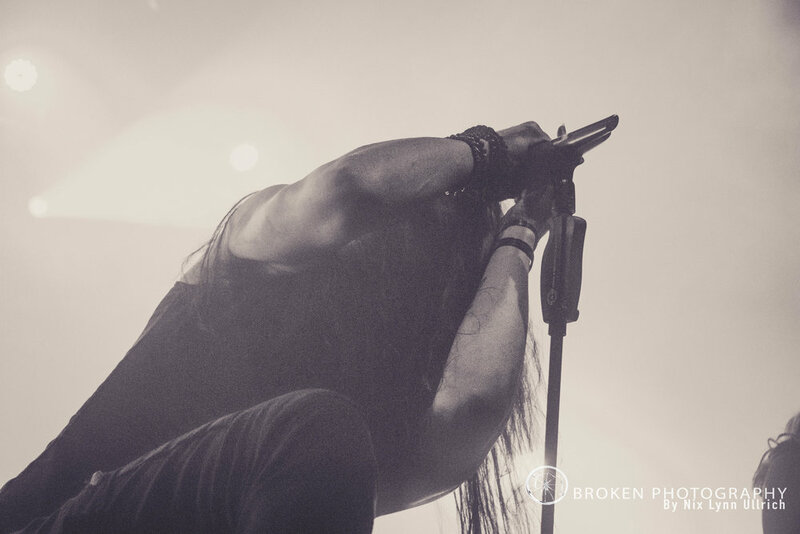 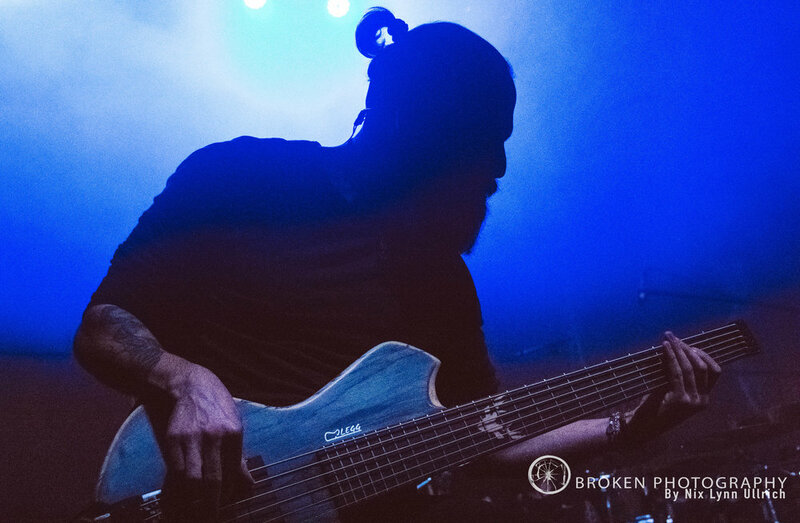 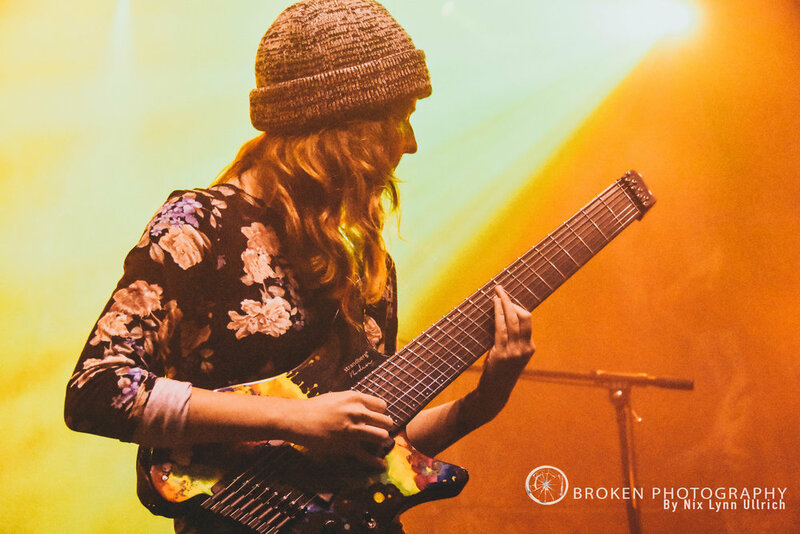 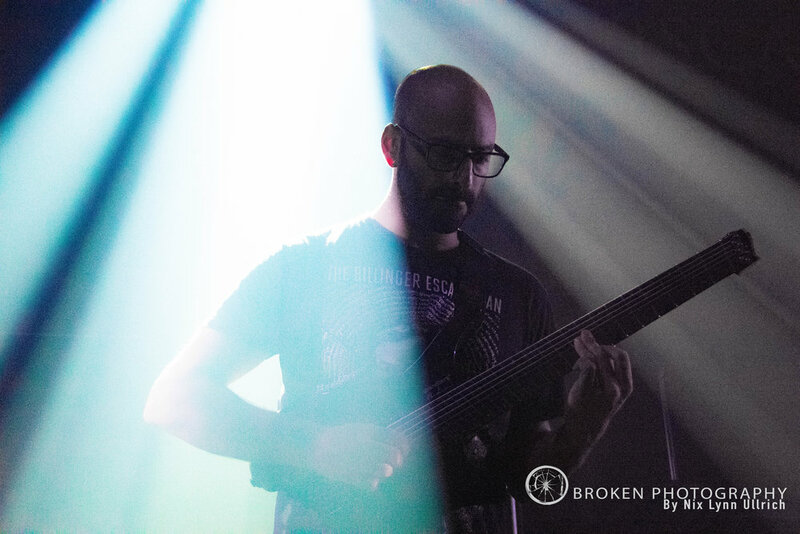 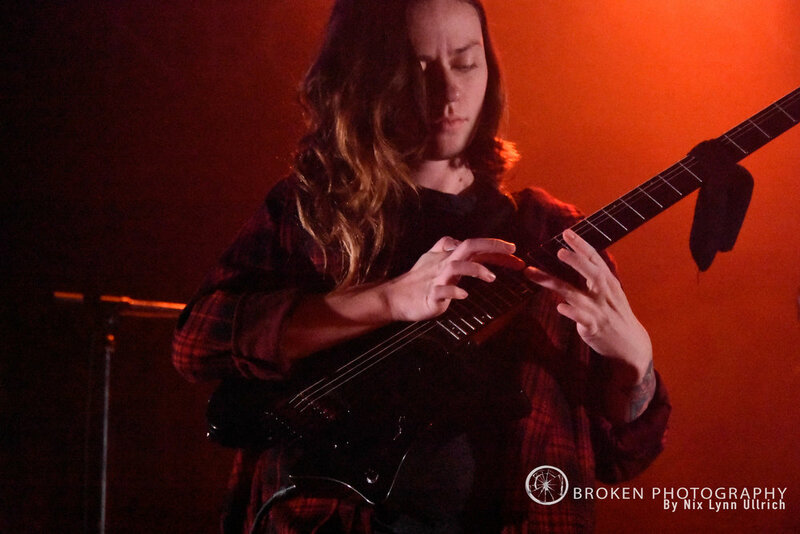 Photos from Ne Oliviscaris and Sarah Longfield’s 2018 North American Tour with Wintersun. 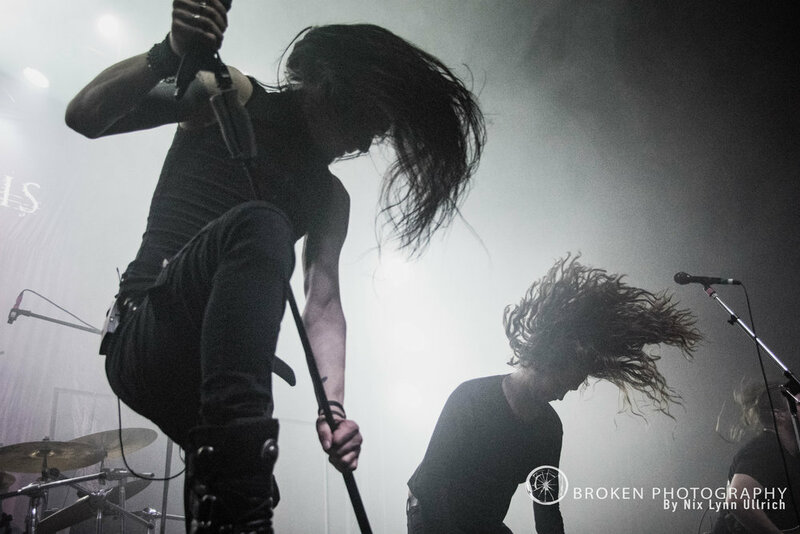 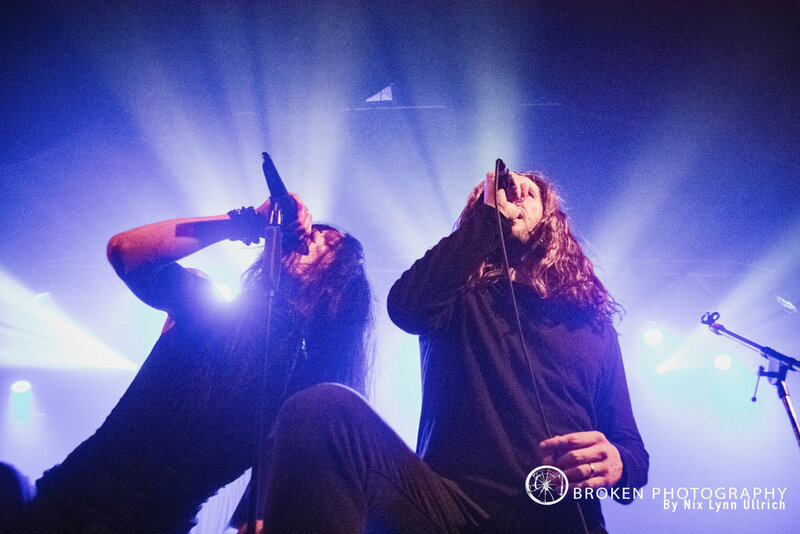 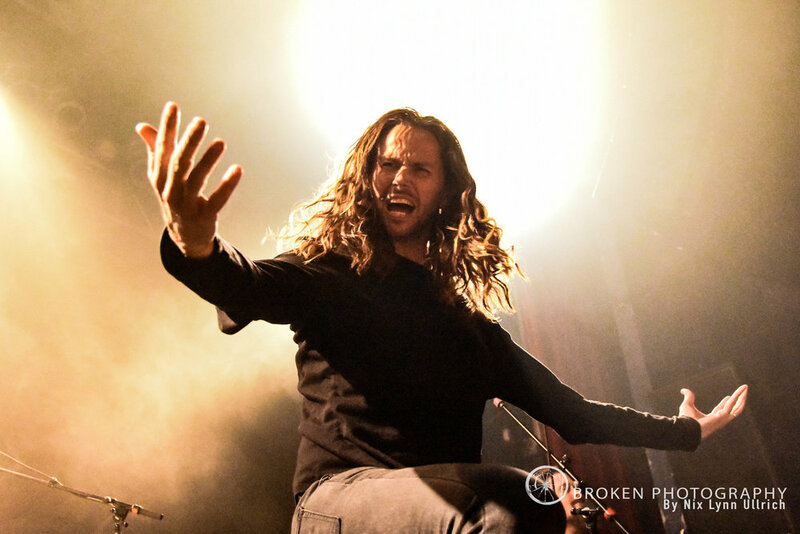 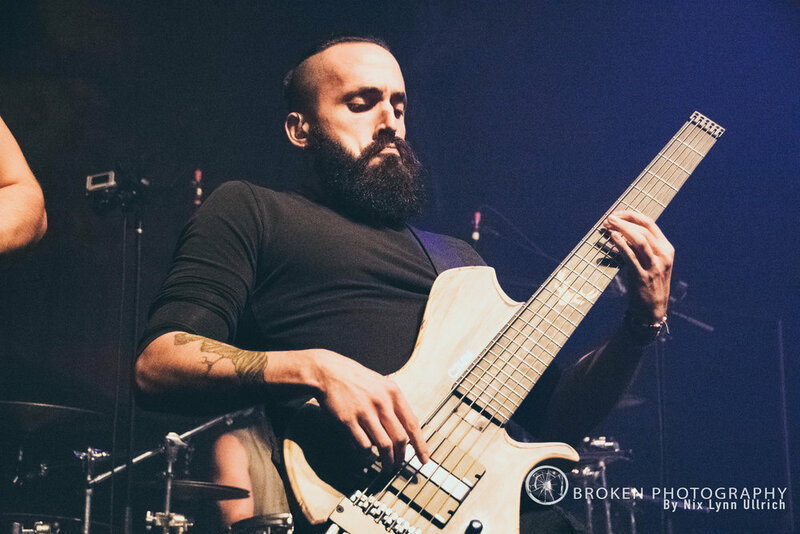 During their 2018 North American tour, Wintersun was joined by Melbourne-based extreme /melodic progressive metallers Ne Obliviscaris, as well as guitarist Sarah Longfield. 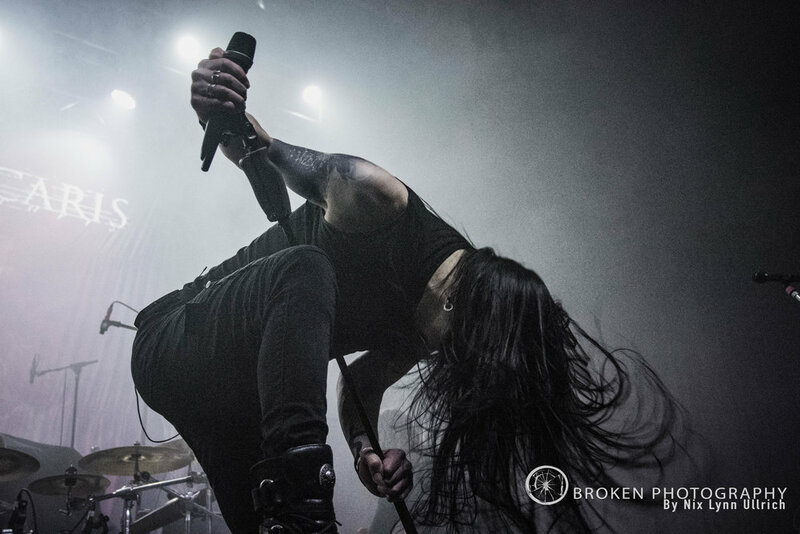 Obviously, this was an incredible lineup for Wintersuns return to North America, after a along five years. 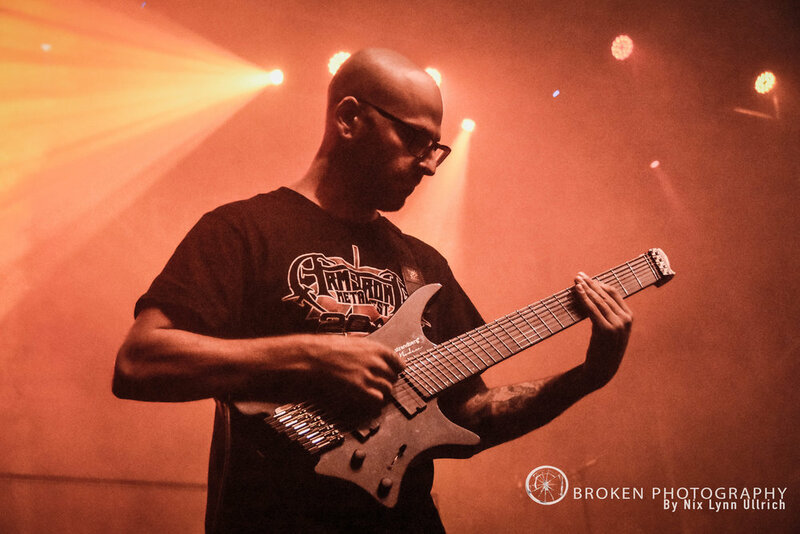 The tour kicked off in in Philadelphia on September 14, with a total of 22 shows across the US and Canada.